The GPU SPIKE-based tridiaognal solver is available under the following license agreement. Clicking the button below indicates agreement to the terms laid out below. 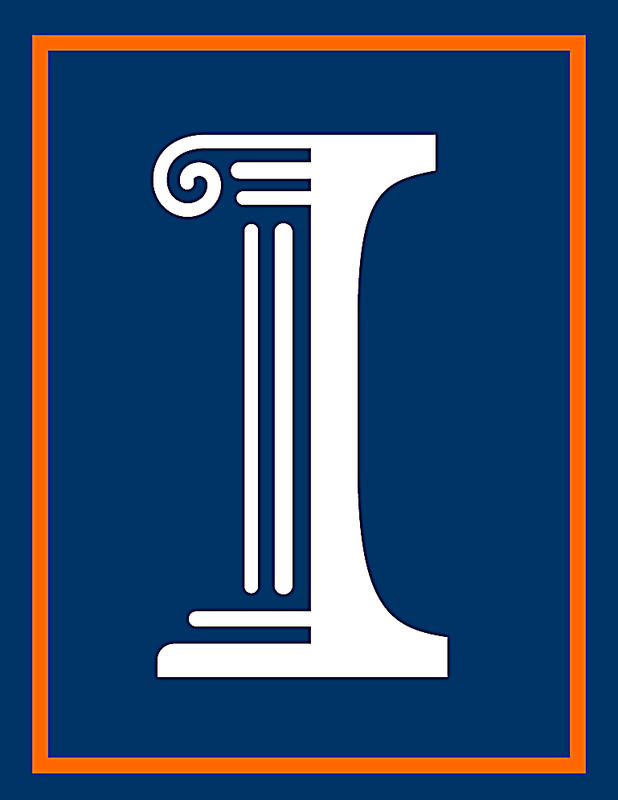 (C) Copyright 2012 The Board of Trustees of the University of Illinois. All rights reserved.